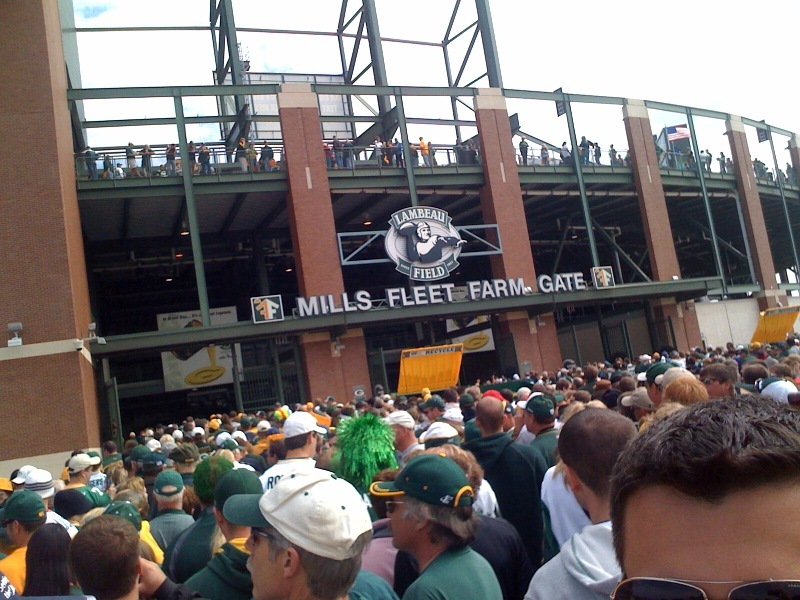 Looking for Packers playoff tickets? 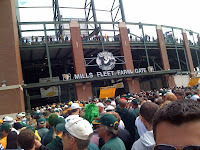 You're in luck because Ticket King Green Bay and Milwaukee have you covered. We have Packers playoff tickets available for both the divisional round and the NFC Championship game. Now that the Packers regular season has come to a close, it's time to start thinking about the Packers playoffs. The Packers will play in the divisional round of the playoffs at Lambeau Field in two weeks. We won't know who their opponent will be until after this first week of playoffs. As they have the number 1 seed, the Packers will host the team with the lowest winning seed from the Wild Card round. This is an exciting time to be a Packers fan and you won't want to miss any of the exciting playoffs action at Lambeau Field!